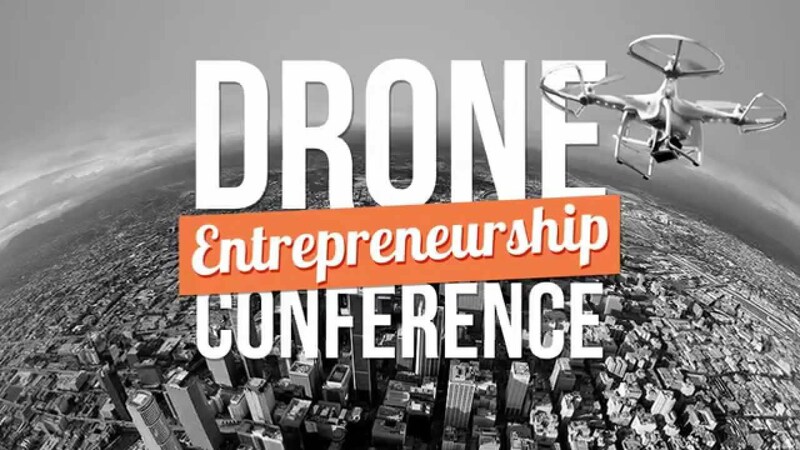 The Geoffrey H. Palmer Center for Entrepreneurship and the Law and Pepperdine University School of Law present the 2015 Drone Entrepreneurship Conference. Imagine the possibilities and explore new frontiers with tomorrow’s leaders in drone entrepreneurship. Special guest speaker Greg McNeal. Expert panels of speakers from startups, venture capitalists and leading law firms.